Apparently previous studies of the sun-climate connection looked at the equatorial polar magnetic field which produces sun spots, but they did not consider the polar magnetic component of the solar dynamo. The polar fields are less strong than the equatorial fields, but it is claimed that the total magnetic fluxes of both fields are comparable. With proxy data they derive an empirical relation between tropospherical temperatures and solar equatorial and polar magnetic fields. The polar field could contribute about 30% as much as the equatorial field. 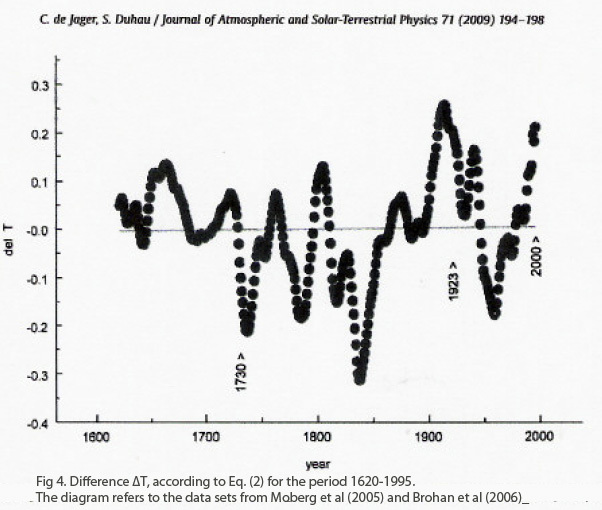 The paper, published in the Journal of Atmospheric and Solar-Terrestrial Physics focused on the period 1844-1960 (but extended at least one graph back to 1600) and finds our current warming period is not that different from earlier episodes and that the increase in solar activity in the last 400 years explains the warming, without any need to invoke a man-made enhanced greenhouse hypothesis. h/t via, NIPCC, then The Hockey Schtick (which has another graph from the paper), and then Menzies House. Thanks to all concerned (and especially to the person who sent me the email, which I can’t find). Watch the Youtube of this hard-to-believe-it-could-be-this-big explosion. Wow. Just wow. It’s hard to get a grip on the scales involved. 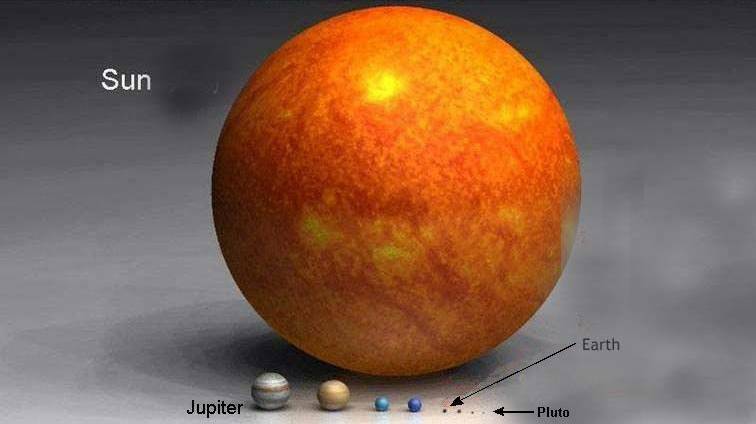 Try this for size, thanks to Brevardastro (then see the Sun compared to Arcturus, or then Antares). 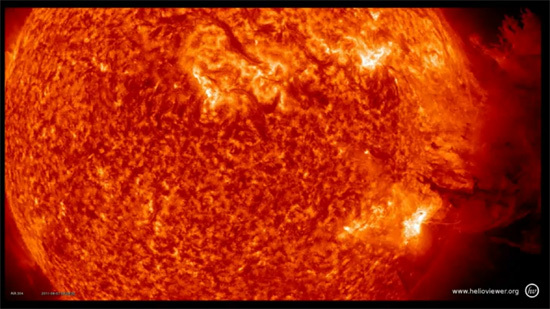 And since we have a solar theme: this site at UCCS has a neat size comparison and an impressive moving image of solar activity. Go ogle. But NASA was less concerned, and pointed out the flare emissions were not pointed towards Earth. “Spectacular” but “not that big”.